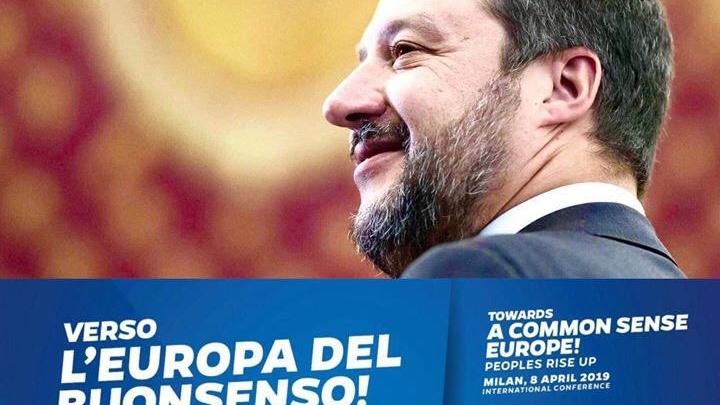 Buoyed by his own success and voter fatigue with mainstream parties, Salvini is trying to build bridges before elections on 26 May to the European Parliament, the European Union’s legislature. Le Pen will not be there. Nor will representatives of Jarosław Kaczyński’s Law and Justice party (PiS), which governs Poland. Far-right leaders share the broad ideological goals of curbing the EU’s perceived liberal course and returning power to the member states’ capitals. 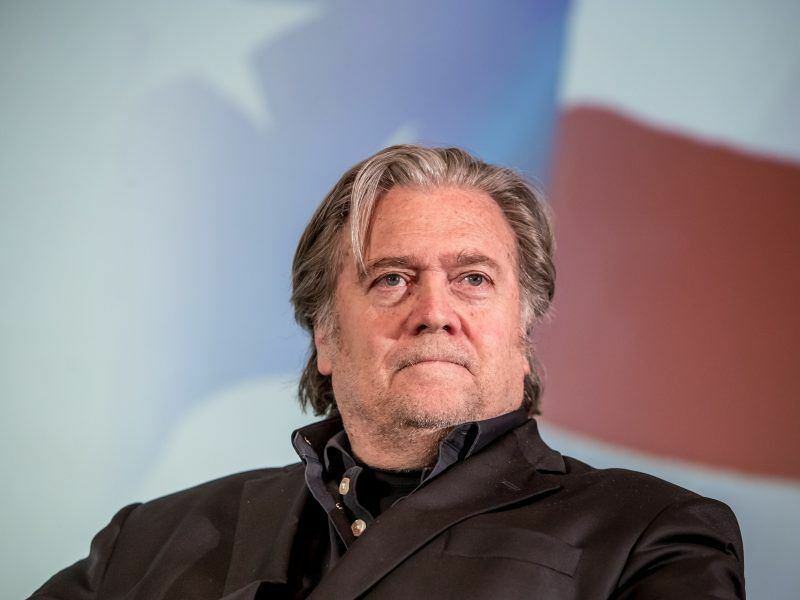 But they differ in other areas, and an attempt by US President Donald Trump’s former strategist, Steve Bannon, to act as a power broker among Europe’s populist groups has fizzled. Investors expect heightened political uncertainty after the 26 May election, in which 705 members of the European Parliament (MEPs) will be elected, or 751 if Britain fails to leave the EU as planned.